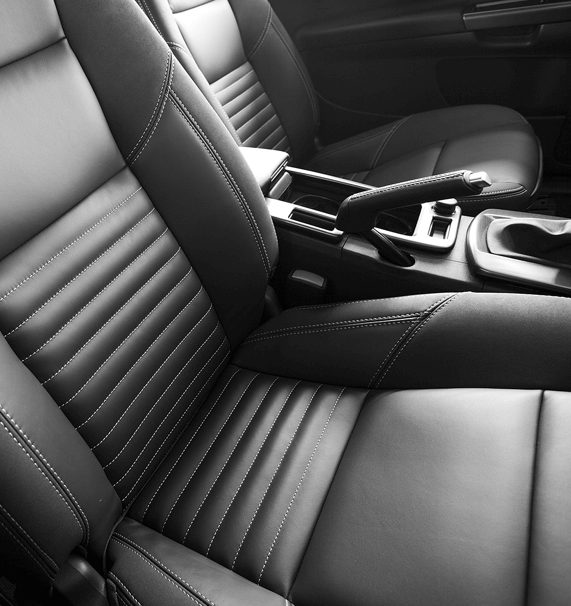 Responsive’s high performance fabrics are the future of automotive upholstery. Responsive caters to the technical challenges of the automotive industry with constant innovation. 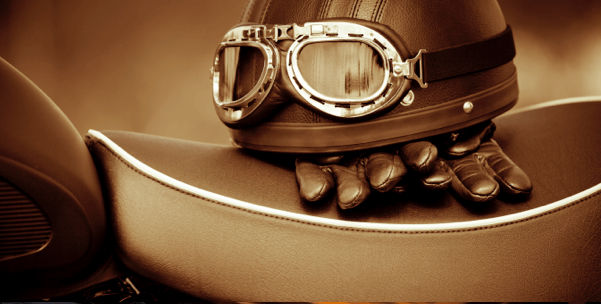 Our fabrics have excellent ratings for smoke, fire, toxicity, durability and breathability. 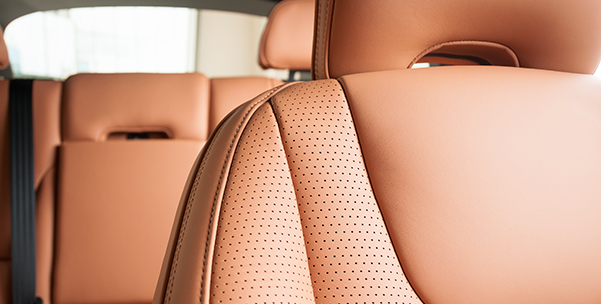 We are confident that no one delivers better value for automotive interiors.